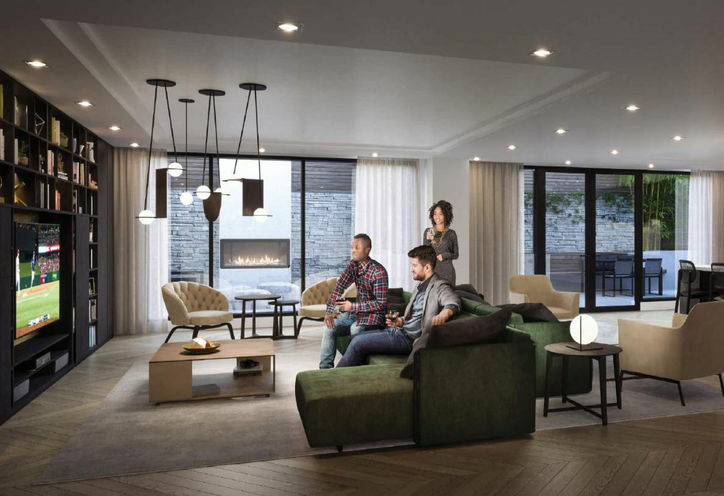 The Roncy Condos is a New Condo development by Worsley-Urban located at Roncesvalles and Howard Park , Toronto. 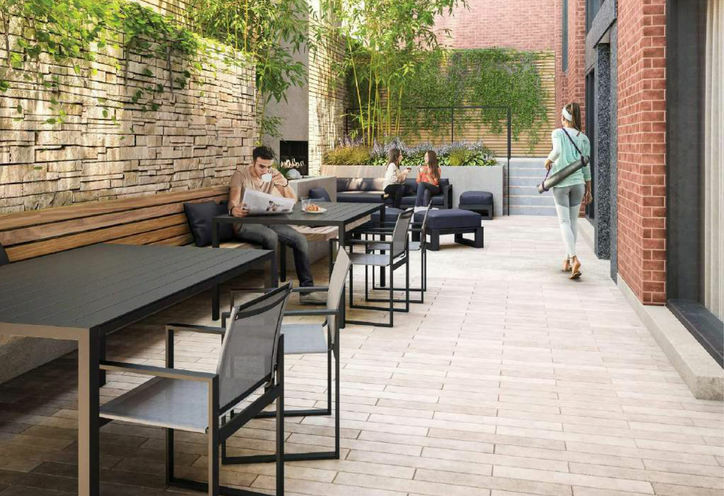 The Roncy Condos is an 8 storey condo in the lovely Roncesvalles Neighbourhood. 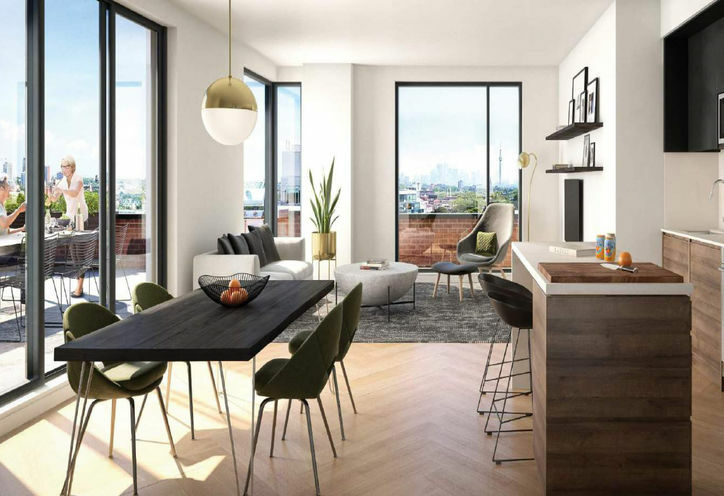 Worsley Urban is creating this new Pre-Construction Toronto Condo. Located at the corner of Roncesvalle Ave & Howard Park Ave, it is a wonderful location for young families, downtown commuters, and university students. In the Roncesvalle Village there are always many activities taking place in the community. You can easily enjoy the beautiful High Park as well as the Lake Shore. 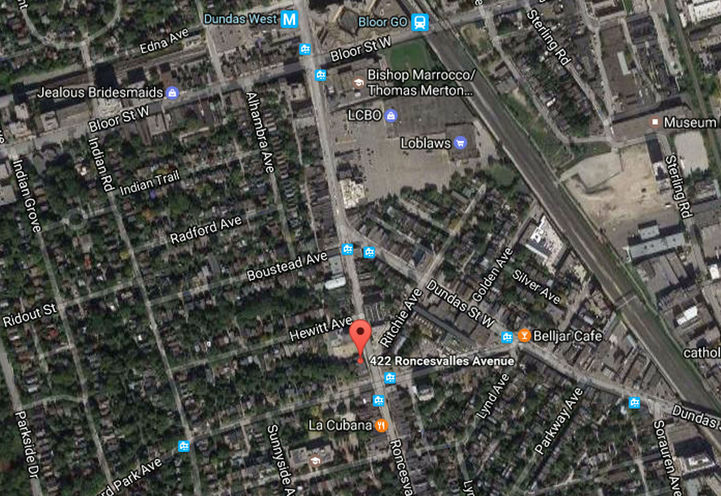 The Roncy has a Transit Score of 100/100 and a Walk Score of 96/100. It's only a couple minutes walk to Dundas West Subway Station on the TTC Bloor Danforth Line 2. The downtown core is easily accessible and yours to enjoy. Roncesvalle Ave provides excitement and charm. The Gate 403 Bar & Grill, Belljar Cafe, and La Cubana are amazing eateries close to home. 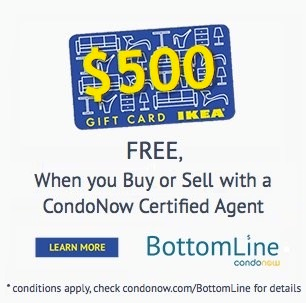 *Last Updated on Jun 18, 2018 by CondoNow. All information, prices, terms and conditions subject to change without notice. E. and O.E. 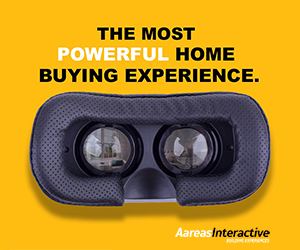 Platinum VIP pre-construction off-plan purchase opportunity in Roncevalles area. Other areas we are considering Downtown Toronto (Young & Bloor) and Niagara on The Lake. Project is long awaited for the area. Excited about this one, as many are trying to get in the area, without options other than this. 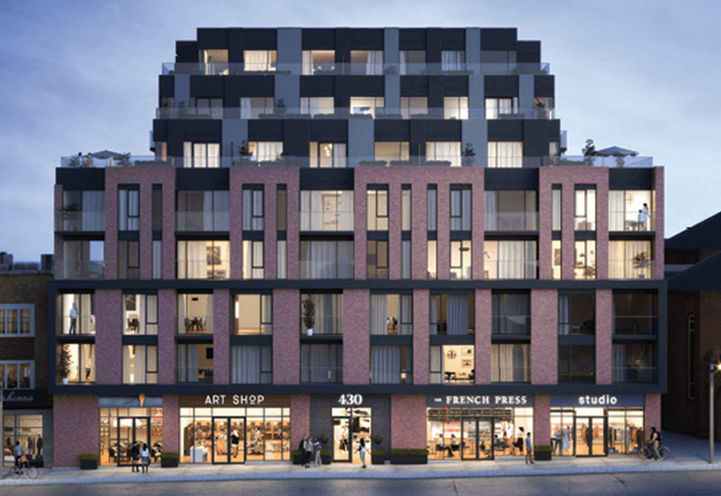 The Roncy Condos is a new Toronto Condo in the Roncesvalles neighbourhood by WorsleyP0RPO.